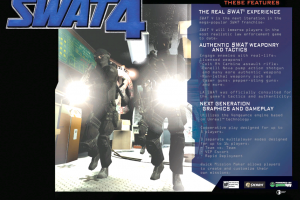 Fight as member of a team"
S.W.A.T. 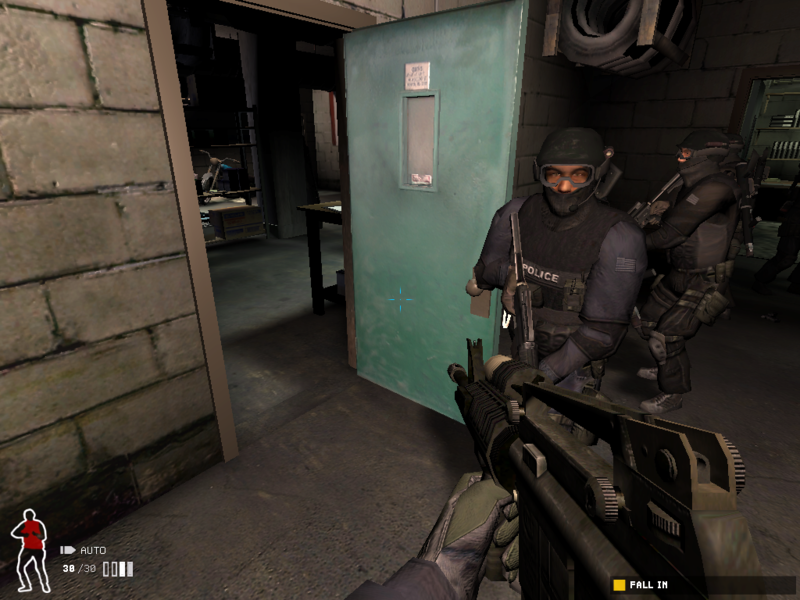 is an elite force able to deal with difficult situations. 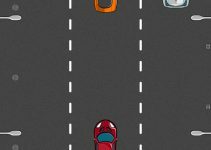 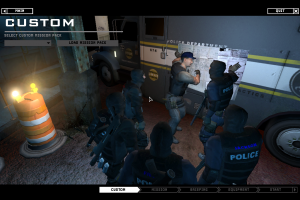 This is a game which displays the work of the different departments in the police force unit. 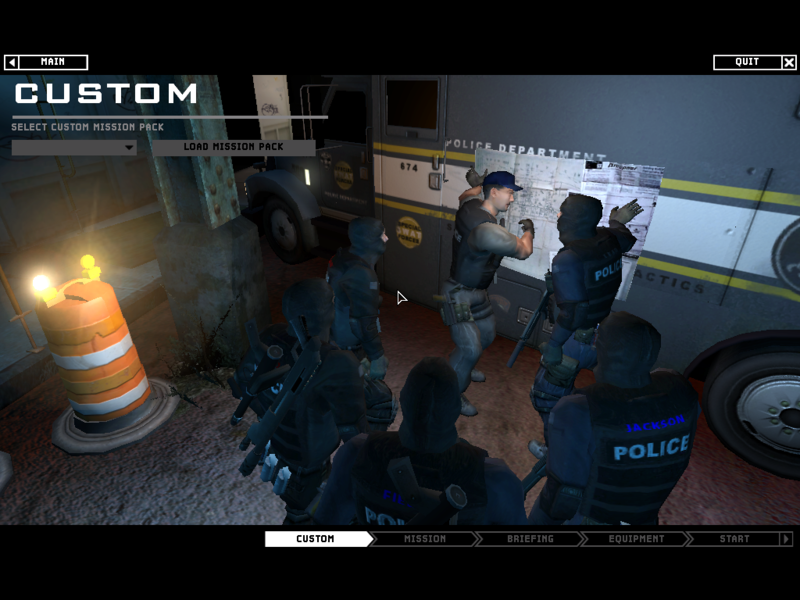 It comes with a batch of five police officers who coordinate to pursue criminal used within the city. 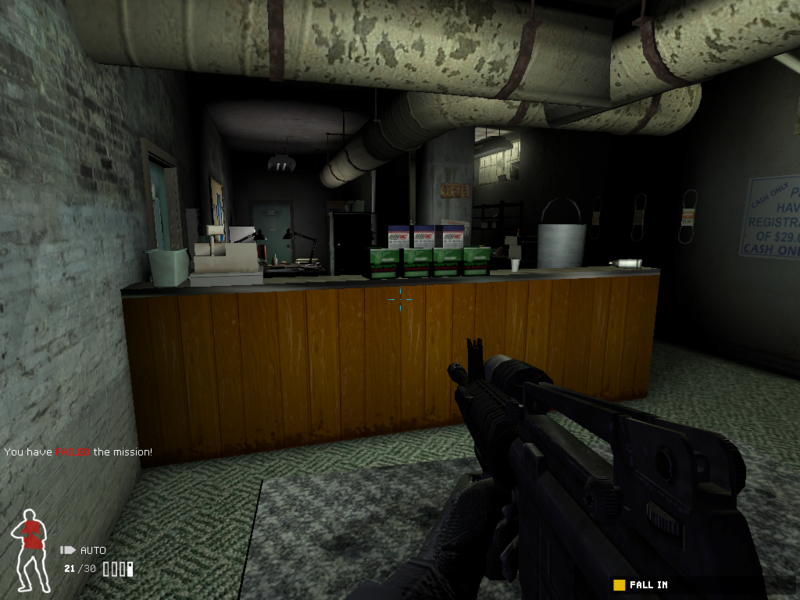 The police works on a deadly force within the city. 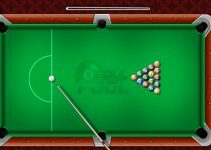 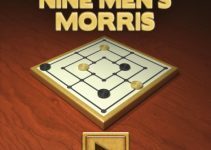 It is a game which uses all the tactics and a lot of action. 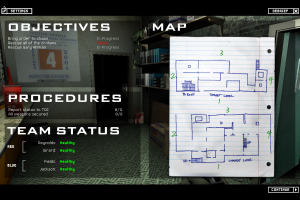 It is also a puzzle game which uses the security lapses as a guide for you to solve them. 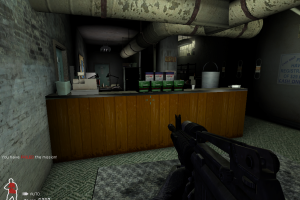 Along the way you must choose the right equipment a well as the weapons for you to arm yourself with the right gear for the work. 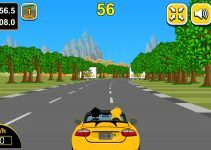 It is part from action category and is licensed as shareware for Windows 32-bit and 64-bit platform and can be used as a free trial until the trial period will end. 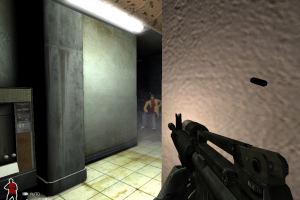 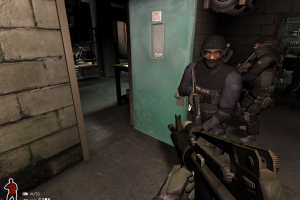 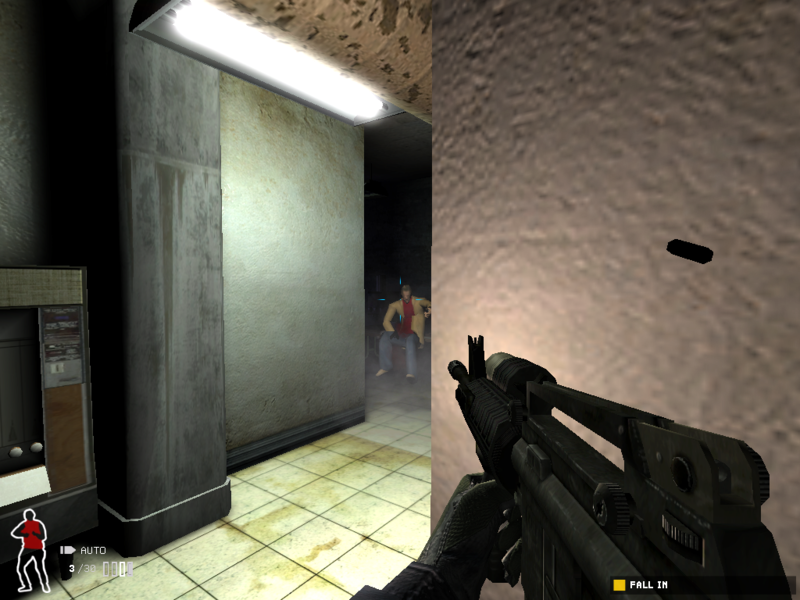 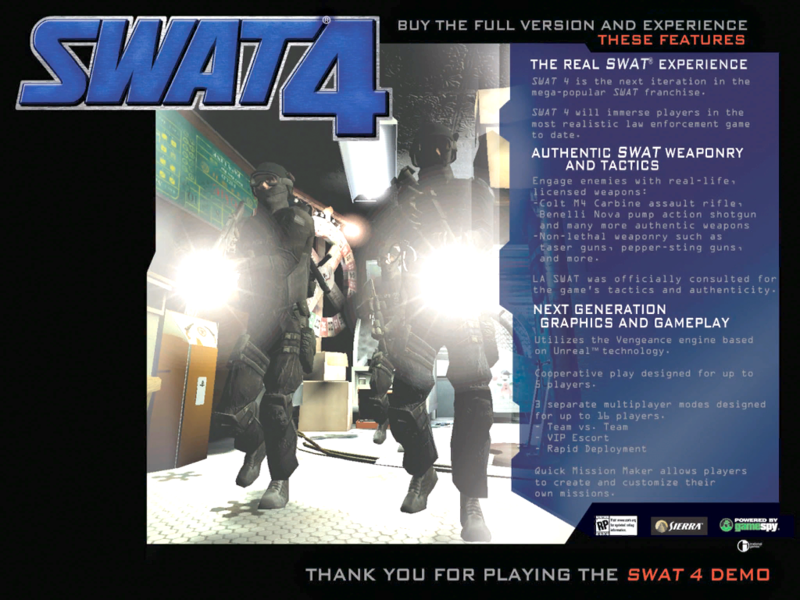 The SWAT 4 demo is available to all software users as a free download with potential restrictions compared with the full version.